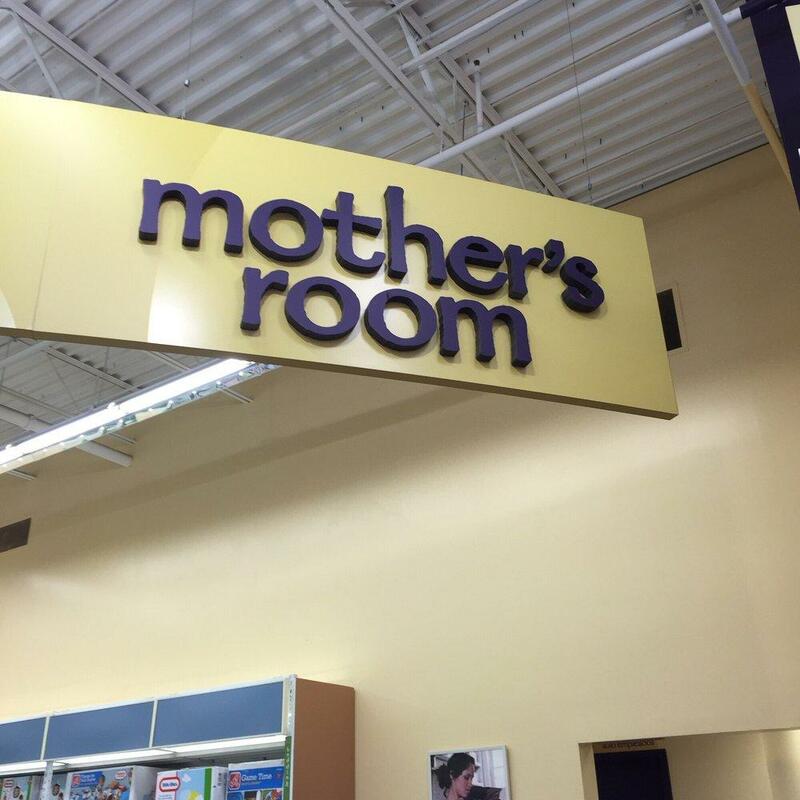 Babies R Us in Fresno (Pinedale), California has a dedicated nursing mothers room for mothers to express breastmilk for their infants or breastpump and save that milk for later feeding. This room has a baby changing table, outlet for your electric breastpump, comfortable padded seating, baby wipes, and trash can to dispose of diapers. The door also closes and locks to give nursing moms more privacy. "Very clean and organized Babies R Us, as with most Babies R Us I've been to. Mother room is clean and spacious for nursing and changing baby."